Monitor our progress on critical parameters as we strive to SIGNIFICANTLY improve outcomes and reduce costs. Our “PLATFORM OF AND PLATFORM FOR PATIENTS” is based on four pillars: Best In Class Providers, Innovation, Speed and Collaboration. 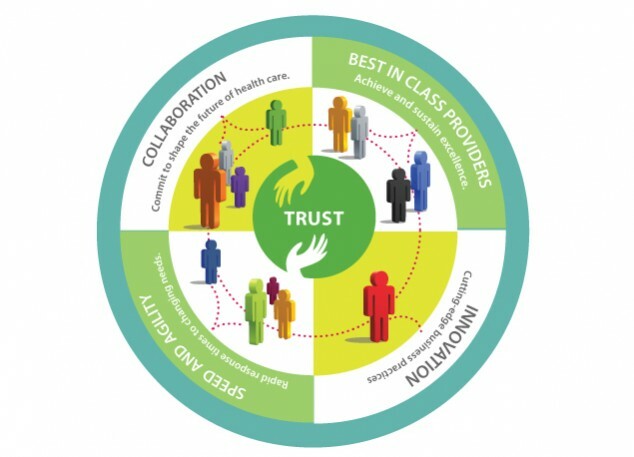 To operate within our model requires a commitment of TRUST. 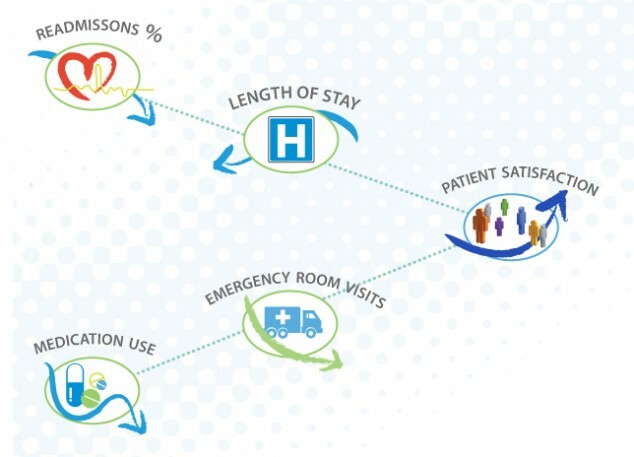 Through Care Solutions Group, we seamlessly connect acute and post-acute settings with best-in-class community-based providers – “CONNECTING THE DOTS” with one phone call through one organization. 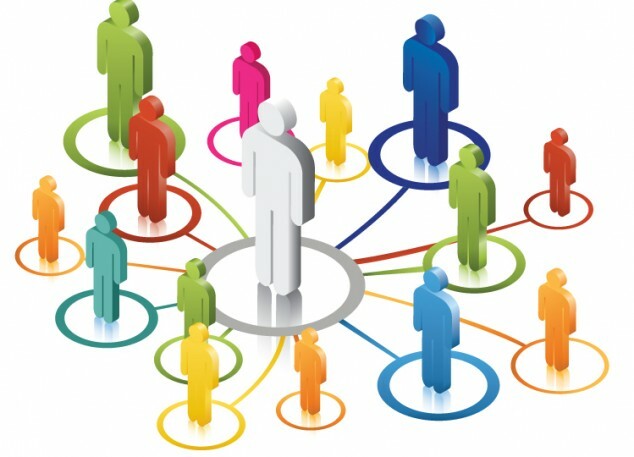 Welcome to Care Solutions Group where we connect a fragmented and difficult to navigate industry group and operate as one through the POWER of collaboration, communication and trust. Contact us to inquire about our Best-In-Class care coordination practices and how we manage care and reduce costs for your high-risk populations. Contact us to better understand how we prevent unnecessary readmissions, reduce ER visits and return your patients from the community back to you! Click here to learn about our Credentialed Provider Network and how to become a proactive member of our innovative and collaborative group! 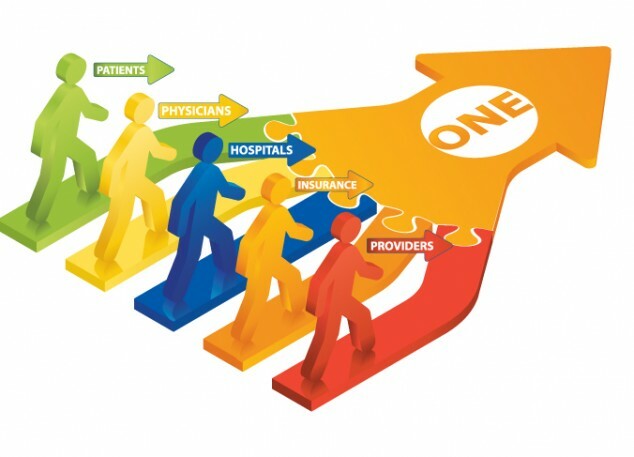 Are you interested in a cutting-edge organization that is changing health care? Click here to apply for nursing and social work positions.